For example, the first search result listed in response to the particular query may be associated with the highest scores based on relevance with respect to a particular query and on reliability of the website associated with the search result relative to other potential search results. As most know, Google’s PageRank that is seen in their toolbar hasn’t been updated since 2013. Perhaps it’s because people use that as a factor in selling links, and Google wants to discourage that by not updating it. Or, perhaps Google has moved on to better and more accurate algorithms. 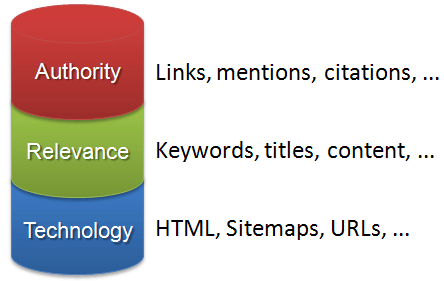 Along with advancements such as author rank and user experience factors, Google has a sort of “topical pagerank” that determines whether your site, in general, is relevant to a search — and if so, gives your page a boost when compared to other sites that perhaps have stronger links, but do not have an overall site theme that is related to the search. For each website represented in the list of search results, the search engine may further rank the web pages associated with the same website based on the importance of each web page relative to other web pages of the same website to produce an onsite ranking of the web pages within a website. In layman’s terms, someone searches Google, and as a result there is a list of pages returned, based on other ranking factors such as keywords found on the page, links to the page from off-site, etc. Before those results are sent to the searcher, Google also determines whether that search fits the overall theme of each site. If a particular domain has many pages on their site devoted to that particular topic, their placement will be increased. Likewise, if that page does not fit the overall theme of other domains, those would be pushed down in the SERPs. 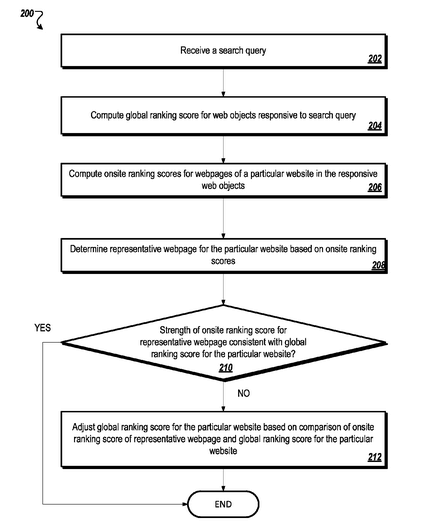 (Whereas the “onsite” ranking score is based on whether all the other pages on the site are relevant). In other words, this is one of those proverbial “200 ranking factors” Google often alludes to. We cannot be certain of how strong a factor this is, but it’s safe to say that if you really want to rank well for a particular keyword, it would be a good idea that all the other pages on the site are within the same niche. The web page data may also include “offsite data” obtained from reading signals outside the webmaster’s control. Offsite data may include information from external sources that provide an indication of the relevance, authority, popularity, or importance of a web page in general or with respect to certain subject matter or to a specific search query. In summary, thus far we’ve talked about a Google patent that makes heavy use of relevancy. In other words, if a page is “relevant”, Google is listing that before it lists “authority, popularity, or importance of a web page in general”. Certainly, relevancy is a strong ranking factor, and if you want your pages to rank well — you will have a site that is relevant to the page you’re ranking, and you will have external links from pages that are relevant. The next question is — Can they determine relevancy? 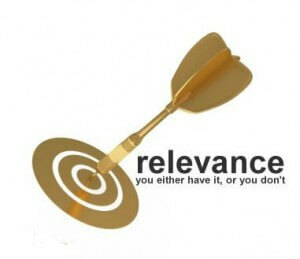 How does Google determine relevancy? 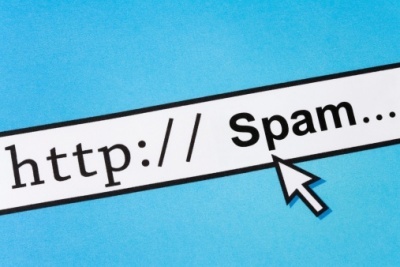 How sophisticated is Google’s ability to determine if your links are from relevant pages? Unfortunately, we don’t know what kind of topical relevancy engine Google has under its hood. However, we can look at a couple projects that try to determine topical relevancy for particular domains and authors. I think it would suffice to say that anything that Google has would blow these out of the water, but lets look at what kind of relevancy others are able to determine. There’s a company called Majestic that developed a statistic called “trust flow”. The metric not only determines how trusted a link is, but determines the niche to which that trust is related. The idea is that a link from a highly trusted “pet” related domain would do wonders for ranking a dog training website, but it wouldn’t do much for a recent tech gadgets site. Many hundreds of niche categories are listed. 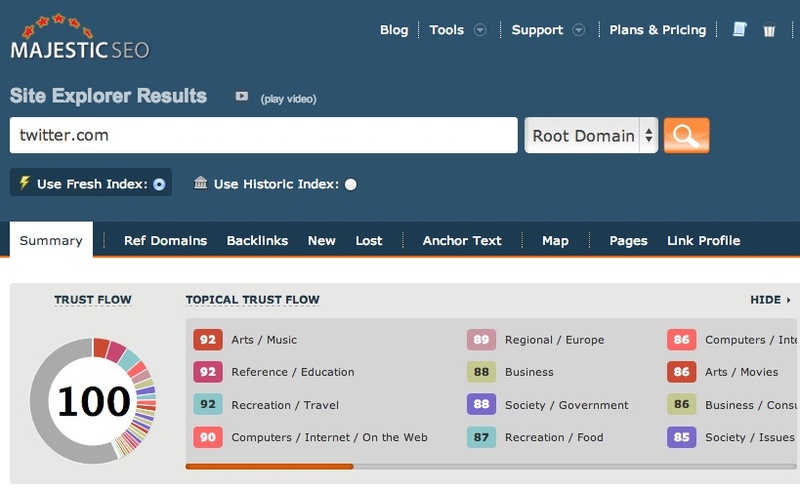 Domains usually have several types of topical trust flow, which would have overlapping niches. A site about sports might also be related to health and exercise. Links from such a domain would be partially relevant to something like yoga, but would be completely unrelated to “web hosting” or other unrelated topics. This is the idea of relevancy, where Google is claiming that links from related sites matter more, and those from unrelated sites carry less weight. Trust flow is one of the higher quality statistics that SEOs enjoy when determining how powerful a site is in a particular niche. Another topical relevancy metric can be found with Klout. 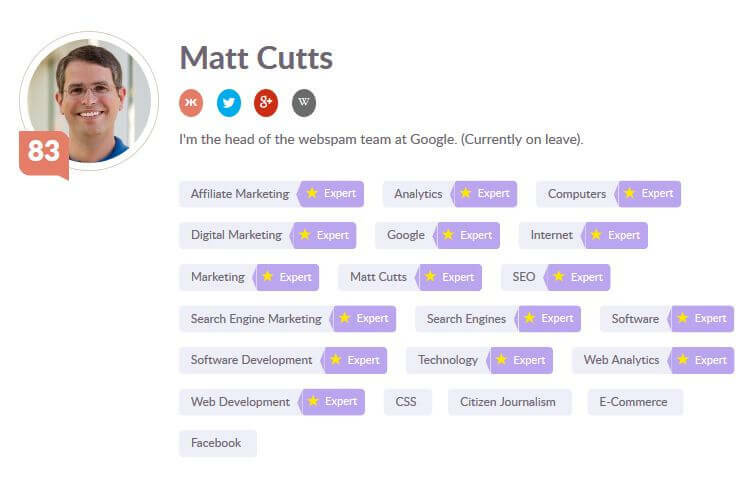 In May of 2015, Klout added topical expert tags to users. This allows one to see the areas where one’s Klout scores are relevant. 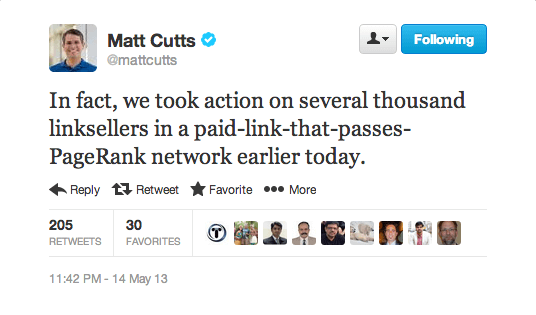 Take, for instance, Matt Cutts. Klout’s system has attributed him with the following expertise: Affiliate Marketing, Analytics, Citizen Journalism, Computers, Digital Marketing, E-Commerce, Facebook, Google, Internet, Marketing, Matt Cutts (he must be an expert on himself), SEO, Search Engine Marketing, Search Engines, Software, Software Development, Technology, Web Analytics, and Web Development. I’d say that list for Matt Cutts is pretty accurate. Klout has a fairly sophisticated system to be able to automatically generate this kind of topical relevance for literally everyone! Everyone has a Klout score, whether you signed up or not — if you’re popular on social media, Klout knows who you are. These two projects, Majestic and Klout, certainly are impressive. However, whatever Google has I’m sure would put them to shame. Google has a multi-billion empire to protect, and is in a race with Facebook to be the first company with a trillion dollar valuation. The amount of scraped resources available, and the ability to analyze those resources, puts Google’s relevancy monitor light years beyond these two projects. As with many other ranking factors, relevancy of the content of your site, and of incoming links, is just one signal that Google uses to determine where you rank. 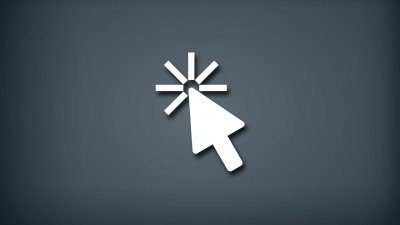 When added to other factors, such as you on-page SEO, author rank, social signals, etc. 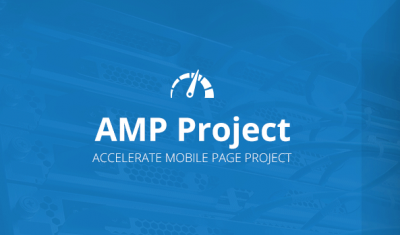 – you achieve your ultimate ranking in the SERPs. The key is to provide as many positive signals as possible. The take-away from this article would be that relevancy matters. Get links from relevant sources. Build sites where the pages are all related to each other, if you want the best chance at ranking your pages highly in the SERPs. Five Google Filtering Penalties, Which Are You Suffering From?